Built on Systimax cable, Applied Fiber 525 assemblies are constructed with 25 pairs of 24 AWG solid copper conductors. 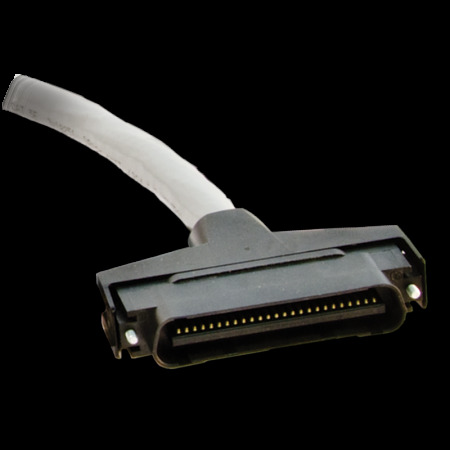 The connectorized 25-pair cords consist of the 25-pair cable terminated at each end with a category 5 telco-type connector and are also built in pigtail configurations. The 25-pair cable is a high speed, 100 Ohm high performance cable with excellent PSNEXT which ensures excellent high-speed transmission. Specially designed, the 525 25-pair connector is fully backwards compatible with the standard telco connector, both in pinout and physical connectability. This compatibility provides a user-friendly migration path from todays technologies including the widely deployed 10BASE-T to sophisticated, high performance ATM applications.